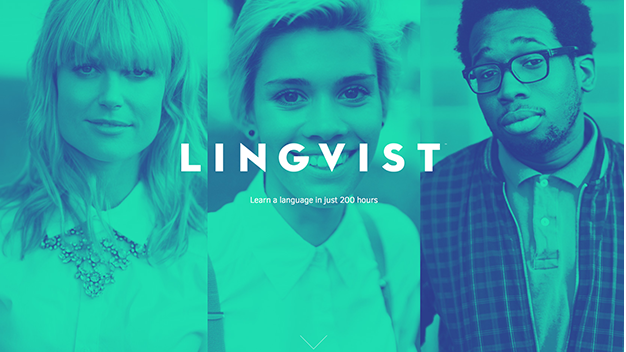 Based in Estonia, Lingvist promises to teach you a language (to B2 level) in 200 hours using vocabulary flashcards, listening clips and short texts. PROS: The most important component of Lingvist is the mathematical algorithm that works behind the scenes to analyze your progress, customize activities and decrease your overall learning time. CONS: Unfortunately, like most language learning startups, speaking is notably absent from the practice suite. The site is currently beta testing it’s French version but will be offering other languages soon including German, Spanish, Japanese, Russian, Swedish and Italian.